We interrupt your regular Ozzie Mejia Hearthstone coverage with news from someone else at Shacknews. Free Archmage Vargoth! 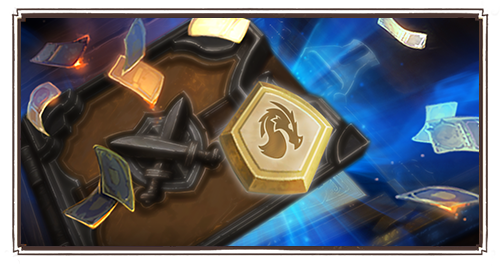 Hearthstone's new Rise of Shadows card expansion definitely has players excited for the CCG again, and Blizzard is adding fuel to that fire with today's 14.0 update. 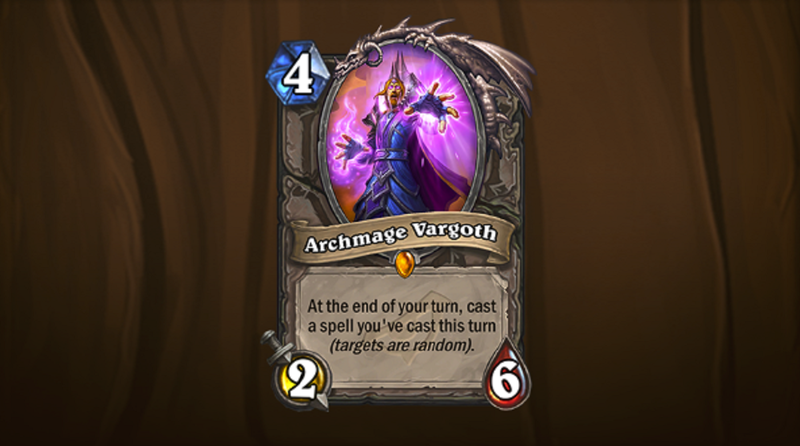 The biggest news today is that players can try the new Archmage Vargoth card early and for free. 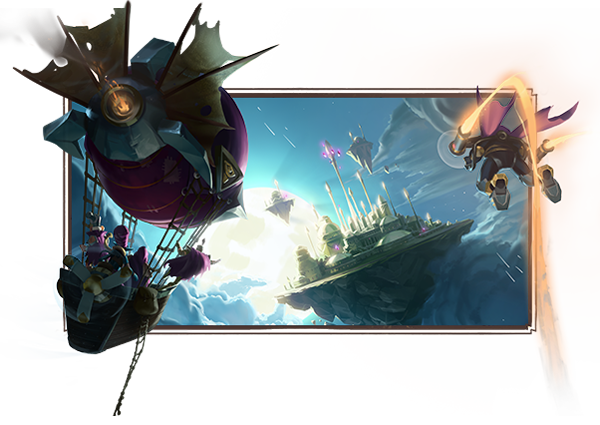 The Rise of Shadows expansion is coming next week on April 9, but please check out Ozzie Mejia's card analyses of the expansion if you can't get enough coverage. Rotation is going to be a big test for the game. 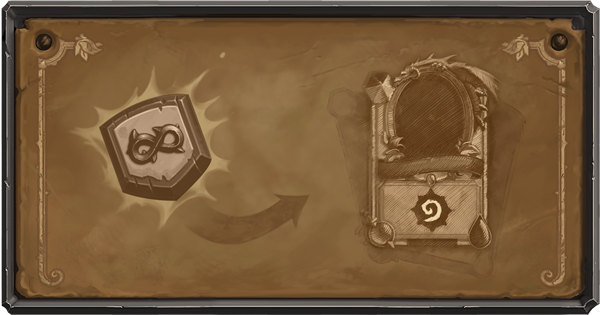 Virtually every deck is going away and casual players may just stop logging in when they can't play their decks. Oh yeah. They lost me once they got into Standard vs Wild or whatever. I just couldn't keep up or care anymore... and I spent hundreds of hours with the game and spent $100 or so on it between expansions and card packs to that point. I don't regret that time, and I enjoyed the game quite a bit while I played it. It's still installed on my iPad and every once in a while I log in and try to make sense of it... and nope. Not for me anymore. I have no interest in going back anymore. Well the other side of the argument is that you get a ton of free dust from the hall of fame thing. And a ton of cards aren't good in enough in wild and can just be disenchanted freely. The most powerful cards in the game are basically loaned to you because they eventually get nerfed and then you get to craft the next op card that will get nerfed. Also you don't need even close to all the cards to play competitively. I've been playing for a long time and it's gotten harder. They've been nerfing decks more often, which has been good. 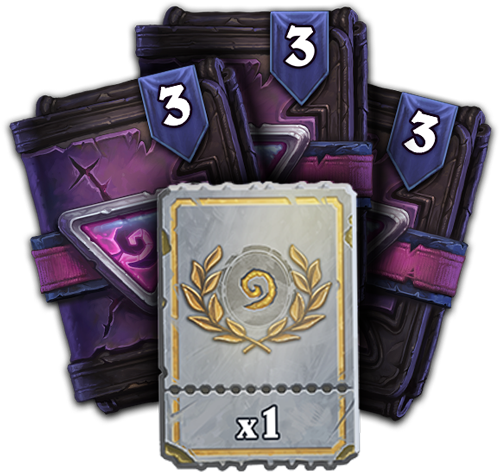 However, if someone only has enough dust to make one or two top tier decks and those get nerfef, it's hard to compete for the rest of the season. And when they nerf a deck, it's often a common card that gets you very little refund, like with the Kingsbane deck. I've hit legend several times but lately it seems like I'll craft a tier 1 deck and it'll just get nerfed a few weeks later. It makes me very hesitant to commit to anything as I can only craft a couple decks a season. Meanwhile I'm looking forward to going back into standard for the first time in a while.